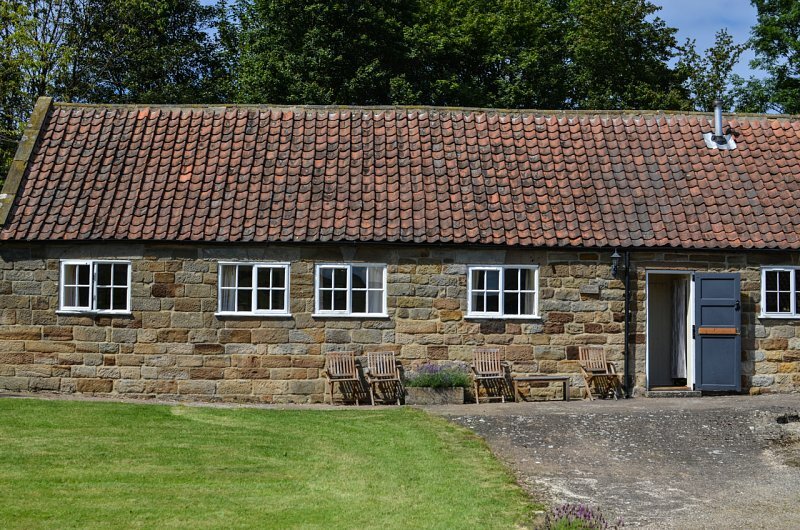 Our holiday cottages are situated in the wonderful countryside of the Esk Valley, just outside of Whitby which has been voted one of the top seaside destinations in the UK. 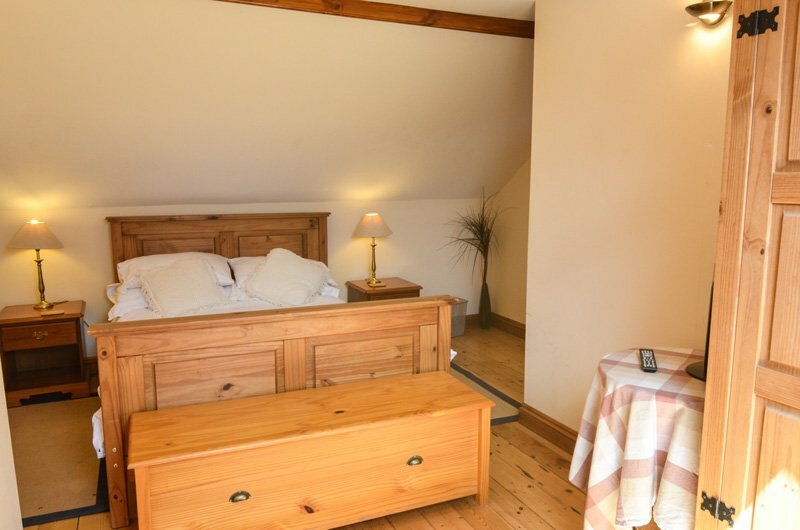 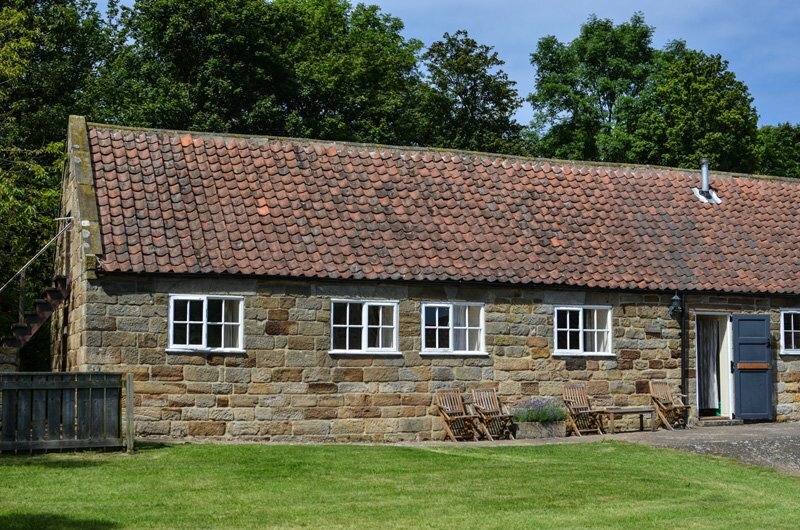 Aislaby Lodge Cottages make the perfect base from which to explore all that Yorkshire has to offer. 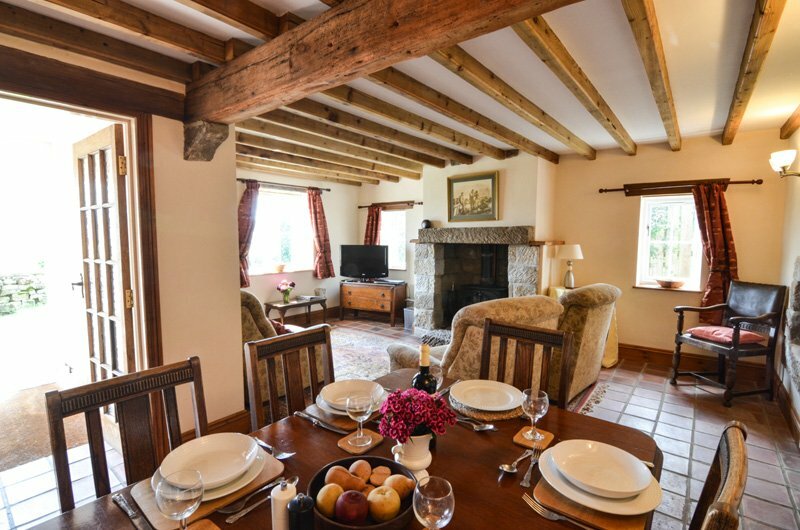 It's a great place for families, couples and groups alike - providing a wide variety of activities, places to explore and picturesque towns and villages to enjoy. 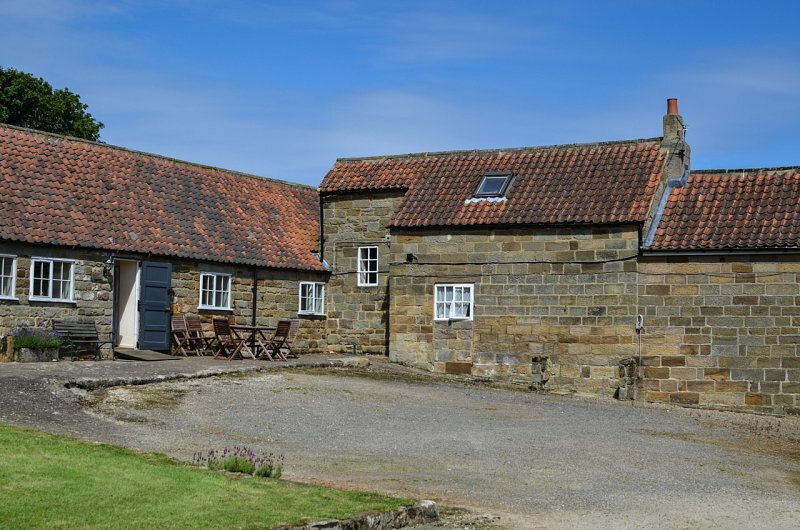 Just a short drive from Aislaby lies Whitby, the jewel in the crown of the North Yorkshire coastline. 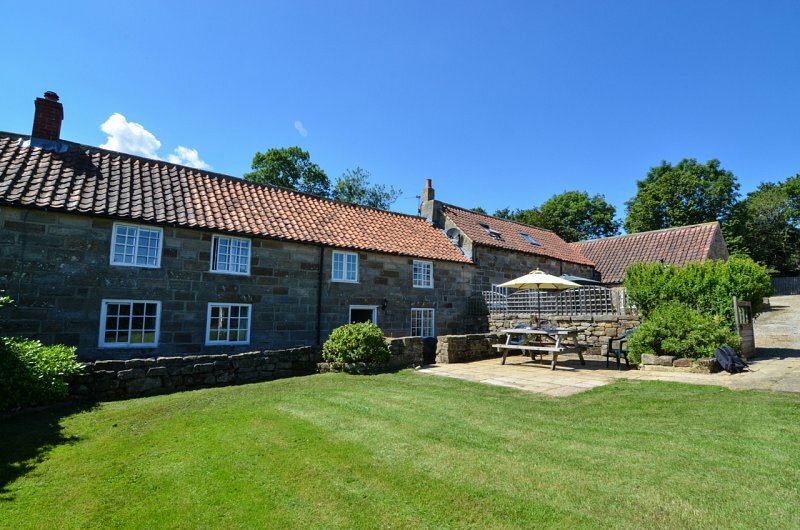 Driving north from Whitby you'll find Sandsend, Staithes, Runswick Bay and other picturesque fishing villages complete with sandy beaches, cosy pubs and cafes, galleries and so much more! 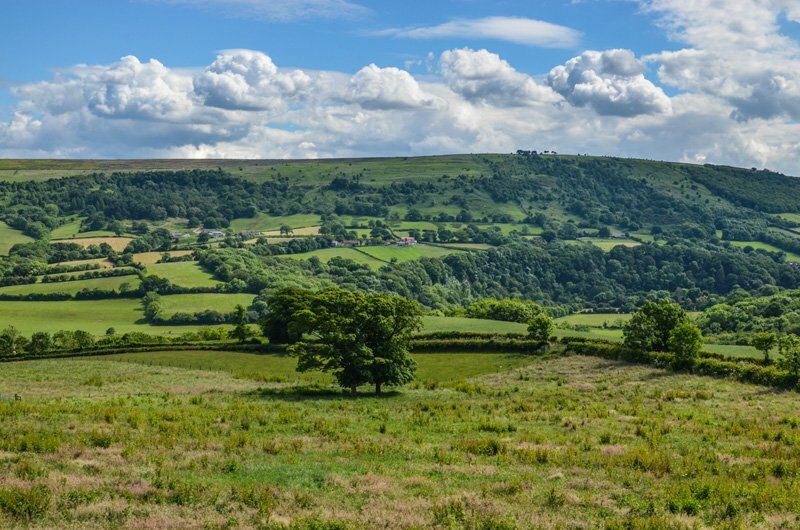 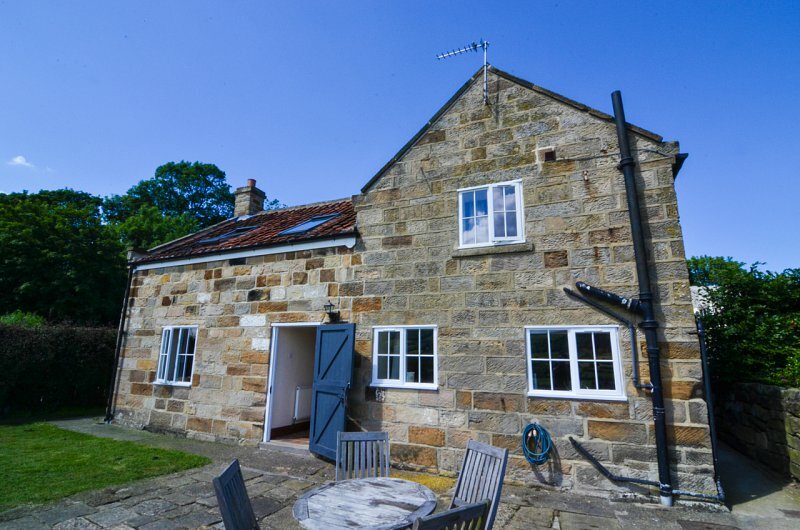 Aislaby is situated in the Esk Valley and provides easy access to a number of beautiful quiet villages, perfect for exploring on foot, by bike or even by steam engine on the wonderful Esk Valley Steam Railway. Further inland York is only an hour away with other wonderful towns such as Harrogate not much further on. 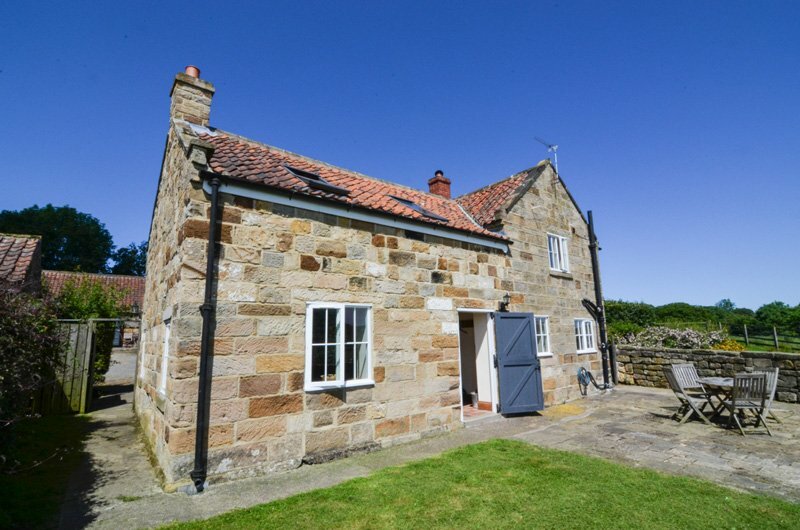 To the south lies Robin Hood's Bay - probably the most recognisable of the coastal villages and well worth a visit. 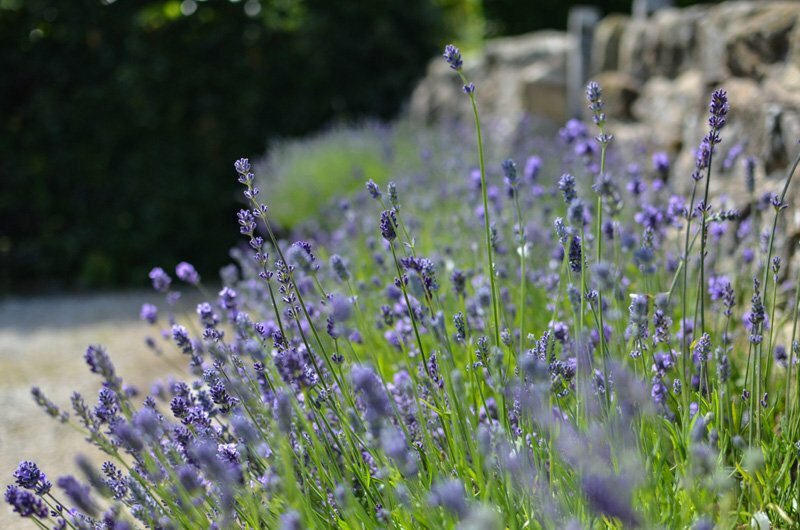 Scarborough, the UK's first package holiday destination is just a short drive down the coast. 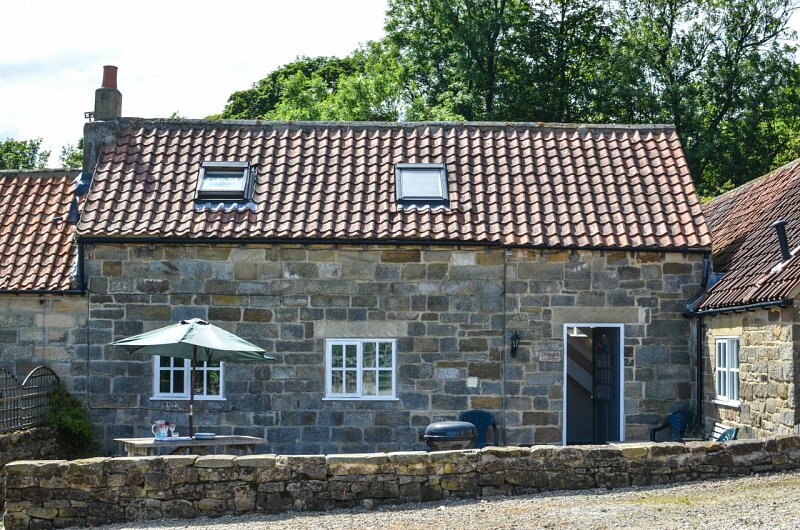 However you choose to spend your time in this part of the North Yorkshire countryside and coastline, we're certain you'll find something for everyone!